In the Honda Collection Hall, approximately 350 restored motorcycles, automobiles, power products, and racing machines are on display. 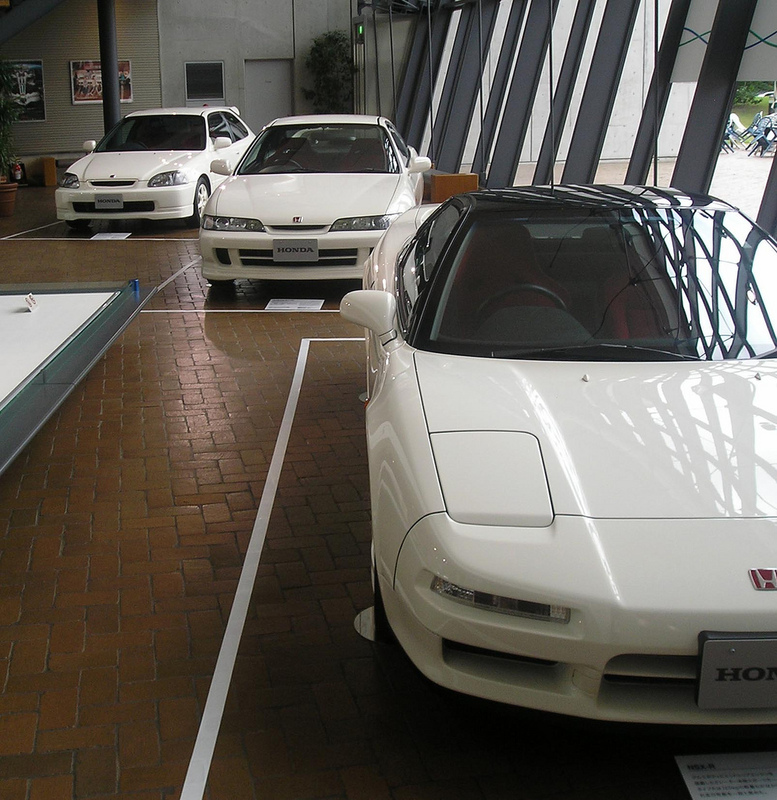 Opened at Twin Ring Motegi in March 1998, the Honda Collection Hall was established to commemorate the 50th anniversary of the founding of the company. In the words of the company founder, Soichiro Honda, “Products don’t lie. If a product is really good, it will succeed. What did we at Honda intend when we created our products? We should only present what we created.Our products speak the truth about Honda.” The Honda Collection Hall offers an opportunity to encounter these products. It is a place, we believe, alive with the history and the memories of the people who have used and loved Honda products. We invite you to take your time and enjoy your visit to the Honda Collection Hall. Honda has honed its technology in a world of races. The 3rd floor exhibition area introduces the history of Honda’s spirit of challenge in pursuit of excellence in motor sports. 2FMotorcycles, Automobile and Power Products Building products that serve people. Beginning with the original bicycle engine, exhibits on the 2nd floor trace the progress of Honda manufactureing with displays of actual products that have been loved for generations. 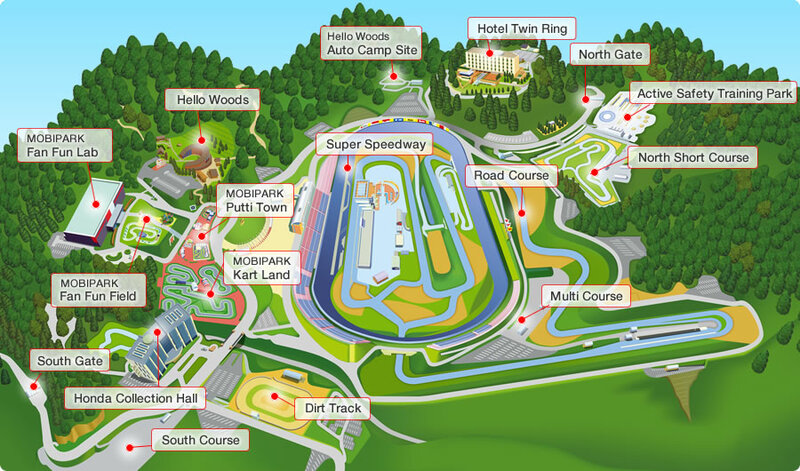 Half of the third floor is dedicated to Honda race cars, which includes the iconic models from Honda's long history in Formula One. The other side houses not only Honda's legendary race bikes, but also many of the landmark race bikes of all time. In all, there are 246 motorcycles in the collection, with each holding a unique place in the history of motorcycling. The attention to detail in the restoration work is exquisite-and not only on the older machinery. Dani Pedrosa's 2008 Repsol Honda RC212V is displayed with the canister of compressed air that pressurizes the pneumatic valve system.